Why Is Empathy Essential for Design? We recently had fun tallying up all the places our designers, engineers, and researchers have gone in the name of research. It’s a wide-ranging list. To name a few, we’ve been in fighter jet cockpits, cadaver labs, out to sea on fishing boats, locker rooms, professional sports stadiums, craft-room scrapbooking stations, coal mines, down steep mountain faces, adult bookstores, operating rooms, dentists’ offices, and sewage treatment facilities. In the past six months, we’ve traveled to China, Brazil, Slovenia, Berlin, Paris and to many U.S. locations, all to put ourselves in the shoes of people who’ll be using the products we design. This is the definition of empathic design: studying users and their behavior in context, in order to open up opportunities for product innovation. We meet the users where they are. Empathic design is so important to us, we consider an empty office to be a sign we’re doing something right! Why Do We Go To Such Great Lengths? Why do we go to such great lengths and distances? 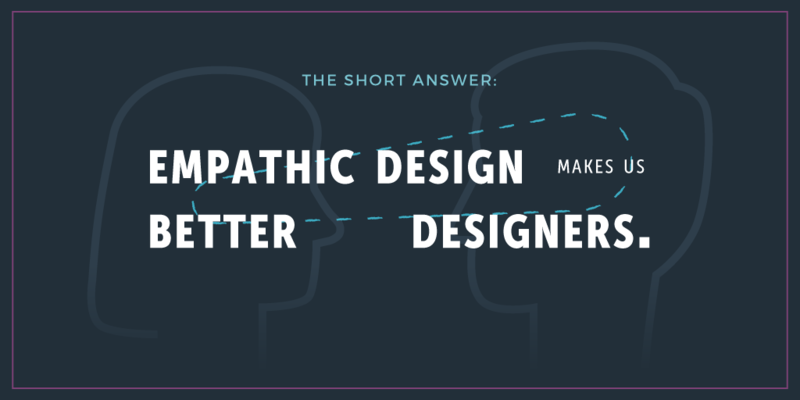 The short answer: Empathic design makes us better designers. You’ve probably experienced empathetic interactions in your life that made you feel more helpful and generous. That’s because empathetic listening changes the listener. Neuroscientists have confirmed what we’ve all experienced: listening empathetically enhances your ability to receive information. And that’s exactly what’s happening when we conduct research in the field. There are certain moments in your life that emerge as turning points. 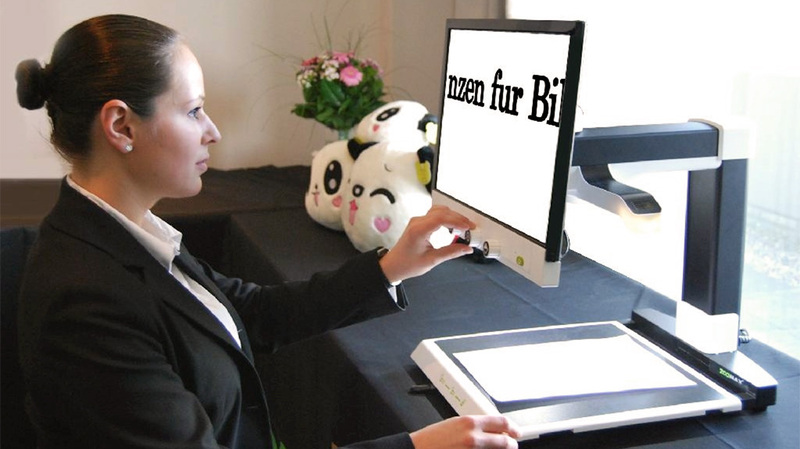 For me, one of those life-changing moments happened on a day I was conducting research for one of the first projects I worked on at Bresslergroup: a portable video magnifier for people living with low vision. I spent two hours interviewing a woman named Lucy about the stationary video magnifier she was using to sign contracts, sign checks, and use her cell phone. She gave us a lot of really good insights. She was already grateful for what the product on her desk was offering her, but the new one would be a game changer. She’d be able to pull it out of her purse when she needed to look at a menu, a train schedule, or a sticker on a supermarket shelf. I spoke with Lucy on the phone while we were driving back from the session, and she was crying from happiness. She had realized she could have a much better life because of the product we were going to deliver. It represented freedom – the opportunity to lead an active life outside her home. I still can’t talk about this experience without a tremble in my voice. In that moment I was in Lucy’s shoes, feeling what she was feeling. That’s when I fully realized the potential of products to be meaningful and emotional. I came back from this research wanting to become a better designer. I really wanted to design a solution for Lucy and for the product’s other users to improve their lives. Empathetic listening shifted something inside me that day. And the long answer to why we go to such great lengths? 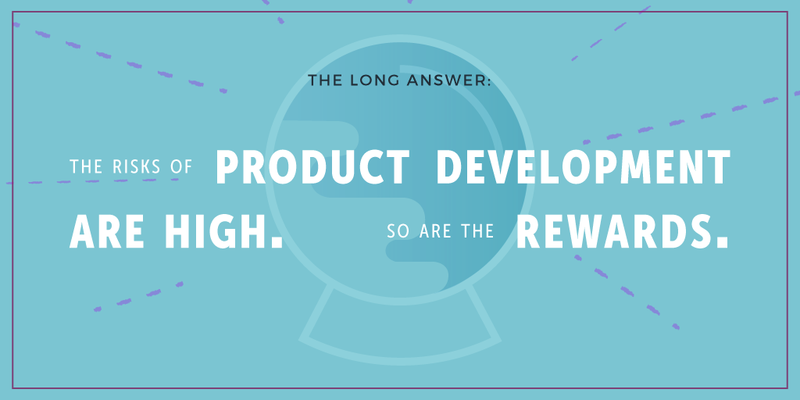 : The risks of product development are high. So are the rewards. According to the Product Development and Management Association (PDMA), 25 to 45 percent of consumer products eventually fail in the market. The U.S. Department of Commerce found that 95 percent of new products miss their sales and performance goals. I’m sure a lot of you have read some of the terrible product reviews on Amazon, and it’s a lot of fun to laugh at these. But in my opinion it’s a lot more fun to use empathic design to help make products that are successful! The evidence to support this strategy is clear. The Design Council found that companies “identified to be effective users of design,” outperformed the FTSE 100 index by 200% over a period of ten years. The Design Management Institute (DMI) tracked the growth of design-centric companies from 2003 to 2013 and discovered that they grew 299% as compared to the S&P’s growth rate of 75%. That’s indicative proof that companies who prioritize empathic design outperform most other companies. 1. Empathic Design Turns Preconceived Notions on Their Heads. 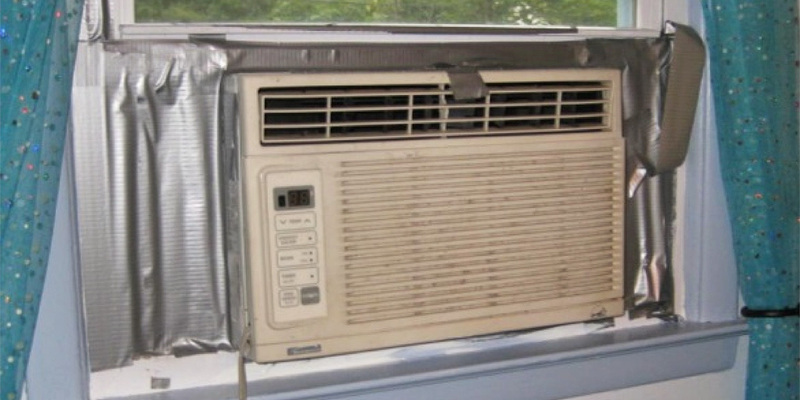 When we were called in to redesign a window air conditioning unit for a large consumer product company, we visited twelve users at their homes across three states. The setup pictured above was typical of what we saw. 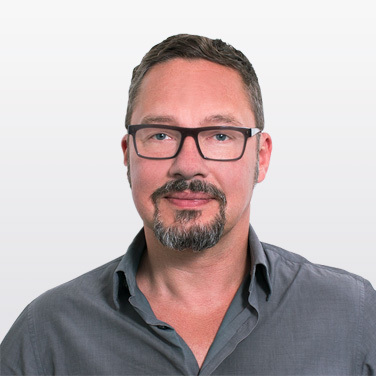 And as a designer and even as a researcher, it was very easy to go in with a preconceived notion of the problem: People need a better method of installation – one that doesn’t involve duct tape. But in reality that wasn’t what people wanted. They wanted to regain access to their windows – to their views and to the fresh-air functionality. Research conducted with the right amounts of design empathy and rigor helped us reframe the problem and come up with a better solution. 2. Empathic Design Reveals Opportunities for New Product Applications. Years ago we were involved in a design strategy project for an office-product company interested in developing a new line for telecommuters and people who work from home. These were the early days of working remotely, and we did in-home research in six different states across the U.S. to gather information about the wide variety of different end users. The Design Council found companies “identified to be effective users of design,” outperformed the FTSE 100 index by 200% over a period of ten years. One of the use cases we discovered was the high number of women running home-based businesses with young children around. They had some clear frustrations around separating work and home life. A lot of their issues had to do with kids crossing boundaries (read: grubby fingers accidentally deleting important files). Below are a few photos from our research. 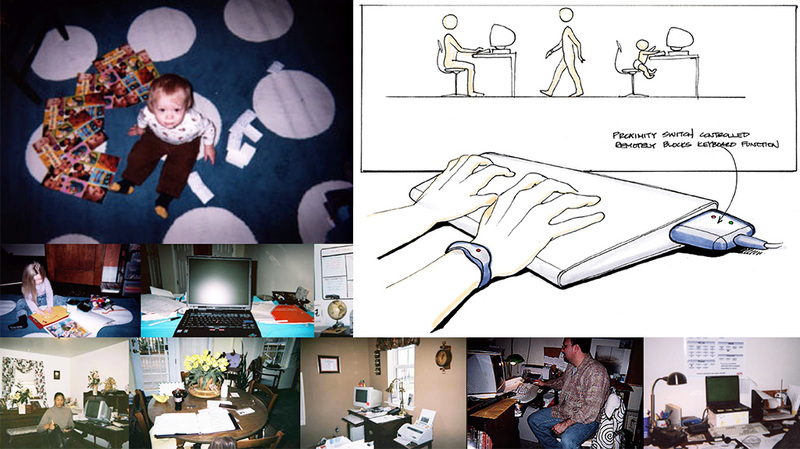 This led to a series of concepts for security products that would automatically lock a computer keyboard or mouse to keep kids and toddlers from tampering with their parents’ work. 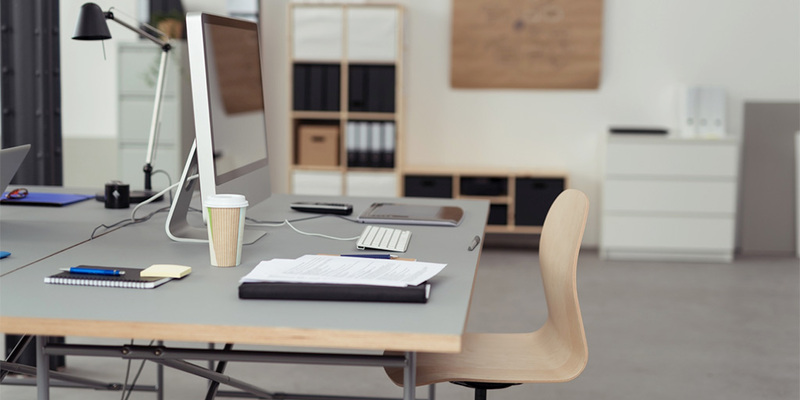 This product solution turned out to be a very good application for office environments where security is of the highest importance and where workers need to be able to secure data when they walk away from their workstations. 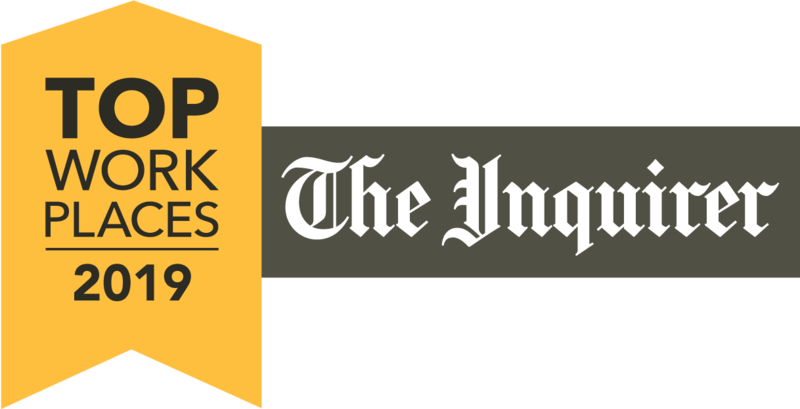 Our research opened up this opportunity for a product category our client hadn’t even considered. 3. Empathic Design Reveals Future Mistakes. We were once tasked with helping bring to market a new battery technology that would give devices a much longer life. We could see that the technology offered great benefits for the end user. But in order to enable these benefits, one of two things needed to happen: design a better seal, which translated into more complex products, more parts, more reliability issues, and more cost. Or design the user experience in a way that would prompt the end user to take the extra step of sealing the battery compartment as a way of preserving battery life. The Design Management Institute (DMI) tracked the growth of design-centric companies from 2003 to 2013 and found they grew 299% while the S&P grew 75%. After doing research to try to understand the pros and cons of these different approaches, we learned that manufacturers of devices were unwilling to build in the extra complexity and extra cost. And users were understandably unwilling to take that extra step. The technology wasn’t able to transcend these challenges, so the product was not launched as previously planned. In this case, empathic design and research saved a lot of money and wasted resources. 4. 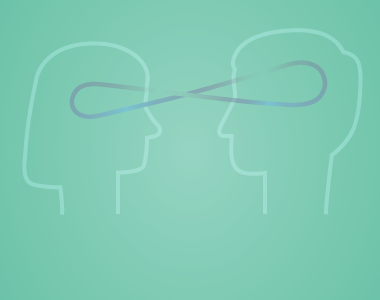 Empathic Design Lets You See What People Do, and Not Be Limited To What They Say. Remember the video magnifier I talked about at the beginning of this post? When I started designing those products, I thought my end user would look something like the woman in this photo. I made two realizations when we started doing in-home interviews to begin to design the company’s next-generation stationary video magnifier. First, I discovered the reality of the population was quite different from what I’d expected. (See “1 . Empathic design turns preconceived notions on their heads.”) Many of the users had motor skill and cognitive limitations. A lot were older and experiencing the challenges that come with aging. Listening empathetically enhances your ability to receive information. And that’s exactly what’s happening when we conduct research in the field. Second, the product we were tasked to improve was already a remarkable device that enabled people to lead active lives. It was difficult for the users to be able to fault a device that gave them independence and freedom. We really had to dig deep and probe for areas where we could improve. We observed closely, looking for opportunities. We saw a woman with severe arthritis struggle to secure a pill bottle and manipulate the magnification controls on the device to zoom in and check her recommended dosage. She explained how she often forgot how many pills she was supposed to take and had to check her bottle labels. She had adapted to the problem and didn’t consider it an issue because she was so grateful for everything else the product allowed her to do. The opportunity would’ve passed us by if we hadn’t seen it with our own eyes. 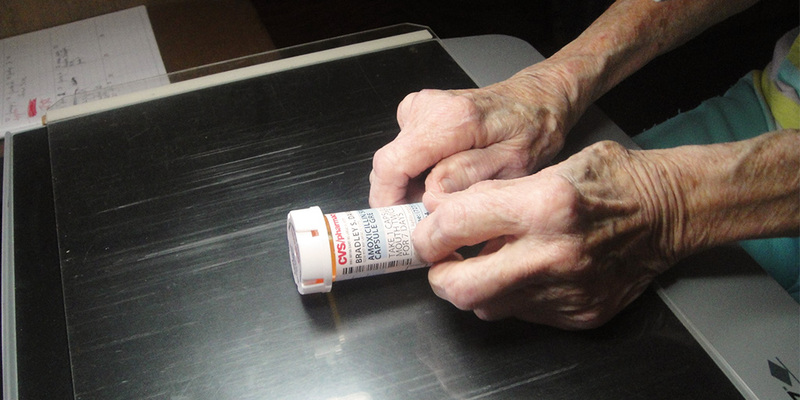 The product we ended up designing includes features that let users – even those with severe arthritis – easily secure cylindrical items like pill bottles. We wouldn’t have identified this opportunity for incremental innovation if we hadn’t put ourselves in peoples’ shoes. So, why is empathy essential for design? From my perspective, this shouldn’t even be a question. Empathy is quite simply the heart of human-centered design. Empathy is essential — but in my next post, I’ll explain why empathy on its own isn’t enough. An empty office. We must be doing something right.